'Quick' and 'Easy' are the two words we love, don't we? Be it cooking or hairstyles or for a matter of fact exercises to lose weight. I have come across several articles, youtube videos and books with 'quick' & easy recipes, styles, super quick tutorials, 5 min exercises and what not! What might actually be the reason behind most of us digging for the quick and easy method? Our busy schedules can be the culprit for our increasing weight gain, but with so much happening in our lives we actually don't find to cook a meal which is high in protein and helps control weighty issues. Even if you stick to eating 4-5 small meals throughout the day or strictly follow a low carb/ high protein diet, it is quite a task to prepare or eat low fat meals consisting protein and important carbohydrates. Whole food is a great thing but when the situation is different and doesn't allow, a meal replacement shake is a healthier option rather than surviving on junk food or worst skipping a meal altogether. Zenith Nutrition's Slim Shake is high on proteins and is one of the most qualitative weight loss meal replacement shake out there. With or busy schedules and busy lives we hardly get time to sit for an actual meal or at many occasions you simply want a lower calorie option to fuel your body, for example before workout or before heading to your workplace! Either way, Zenith Nutrition Slim Shake is a perfect go-to meal replacement. With a rich blend of whey protein and soy protein and the goodness of essential Amino acids help in building lean muscles ! 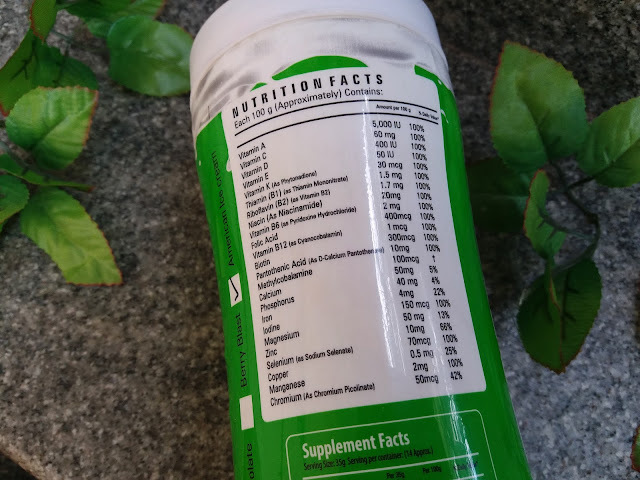 Not just this Zenith Nutrition Slim Shake also has fibers of both soluble and insoluble derived from soy and Fructo-oligo saccharides (FOS), which is very helpful for healthy digestion! It can be concluded that Zenith Nutrition's Slim Shake comes packed with a full spectrum of world class ingredients such the Herbal blends of Green tea, Garcinia & Acai which are quite helpful in accelerating immunity, metabolism & loss of appetite! What to drink to lose weight? Weight loss might actually be the biggest problem many of us face. I too have fought a lot to lose weight after my pregnancy and have find it to be quite a task . With our busy schedules its difficult to remove time for cooking a perfect colorized meal, balancing work, exercising for hours and taking care of an infant simultaneously. Most of the working women out there can relate to this situations, or people with kids can definitely relate to having very little time to actually sit down for an actual meal. Zenith Nutrition's Slim Shake is a boon for people like us. The newest to join the healthy slim shake family is my husband. Plus there are four flavors to chose from, what more could I ask for?! Buy it from Zenith Nutrition's official website here. 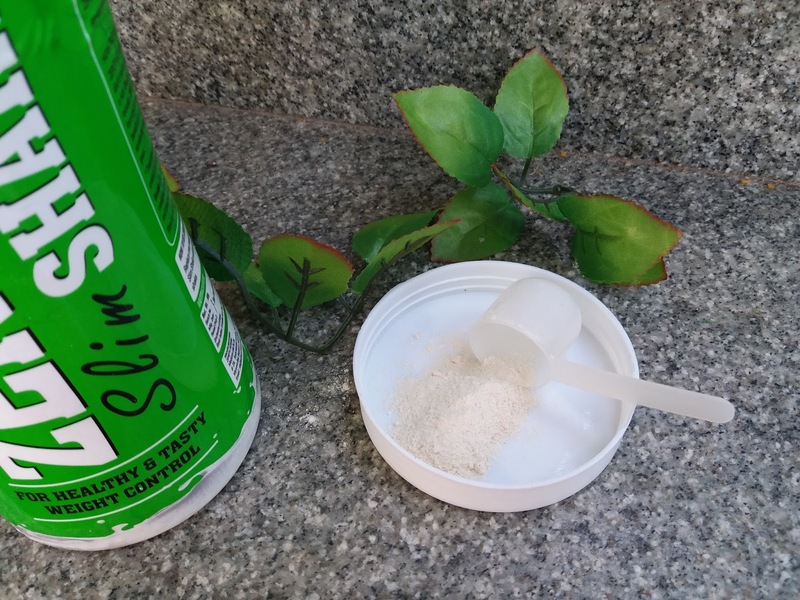 The Bottom Line – Does Zenith Nutrition Slim Shake Work? If anyone knows how very very very tough it is to lose weight, then it would be me. For a person who sees 1 kg added to the actual weight every time she stands on the weighing scale, it is damn right scary! 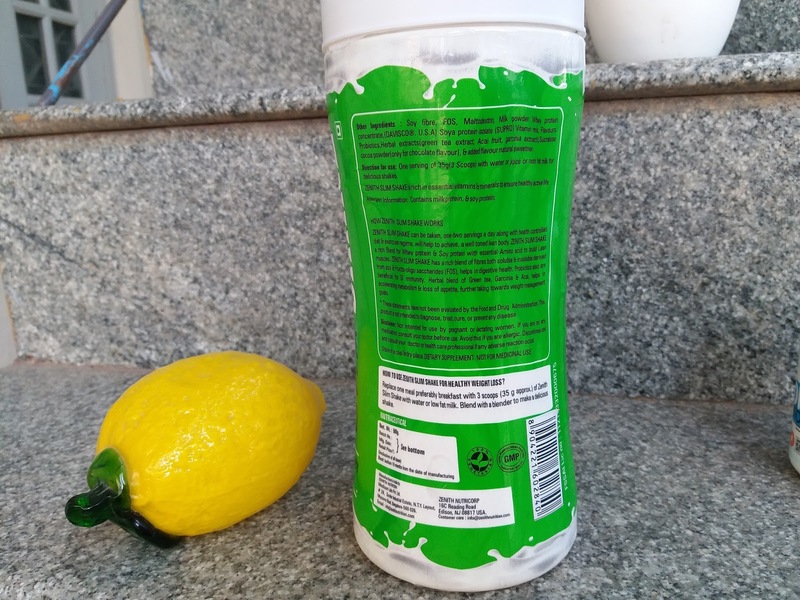 There are many who can relate to my situation which is why it is not surprising that meal replacement is a popular option as it actually works. For those who are afraid of over eating or lack skills & interest in cooking a good meal, Zenith Nutrition's slim shake is a good option. Zenith nutrition's slim shake will help you achieve that well toned body at a faster rate by getting rid of unwanted ingredients that we intake such as Fat. It is the best way to boost calories & burn and satiety while preserving lean muscle mass altogether. If you have been wondering all way long as to what to drink to lose weight, sitting right here is your solution! 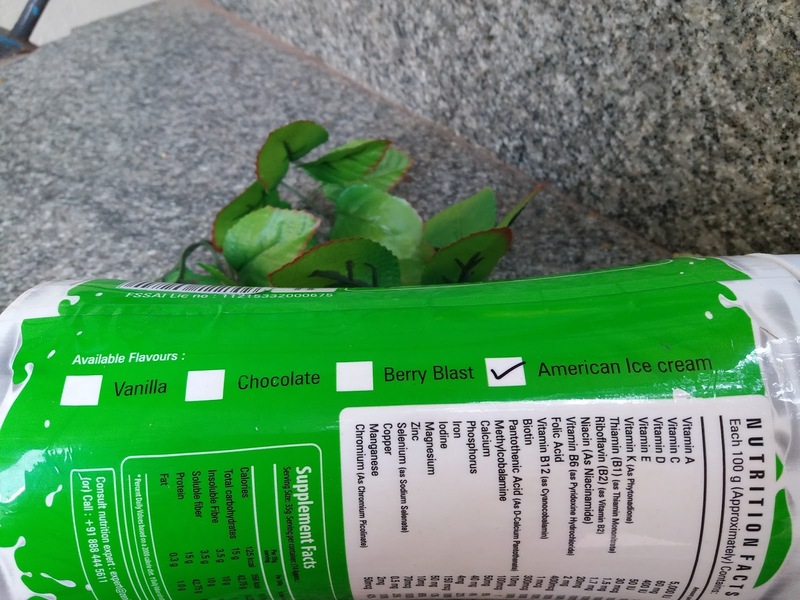 I have it in the vanilla flavor and makes for a tasty shake! If you're in the mood for the sweet & wholesome taste of vanilla you can also go for vanilla flavor. I look forward to try other flavors from this range. If you like vanilla and want a meal replacement shake that will help you achieve your weight management goals, this is the shake for you. You'll never have to feel guilty while indulging in this healthy goodness! 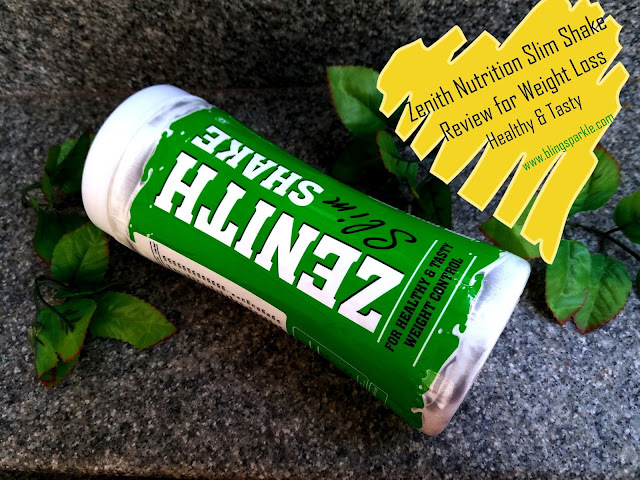 If you are a smoothie lover then you can easily add zenith nutrition's slim shake into your favorite smoothie and make your way to shed that unwanted belly fat and lose weight in a fun way! 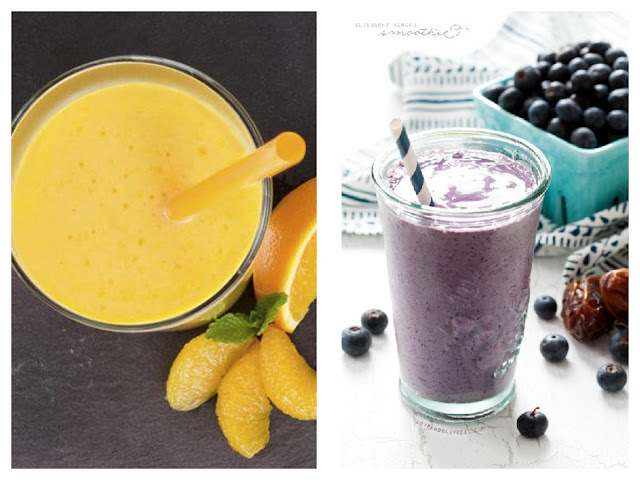 My suggestions would be blueberry smoothie or lemon-orange citrus smoothie as they are great slim smoothies and when combined with zenith nutrition's slim shake will have a great effect altogether! Just add 35g of zenith Nutrition's slim shake in your green tea and beat your way to a healthy you! I have been asked several times as to "what to drink to lose weight? 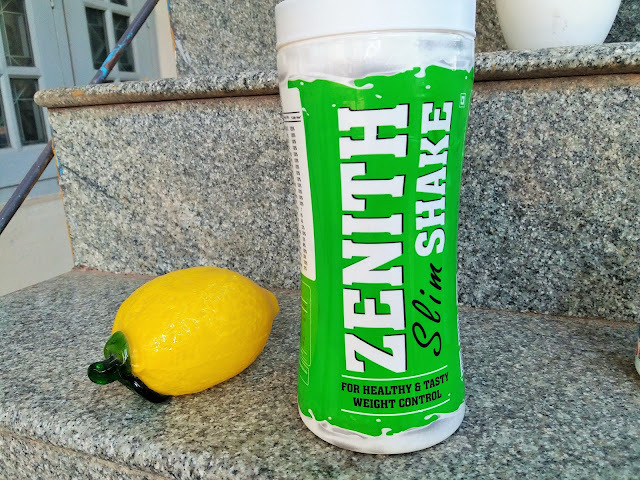 ", the answer would be green tea with the goodness of a nutritional supplement like Zenith Nutrition's Slim Shake! Spinach flax protein shakes and banana shakes for breakfast with a little twist. Just add zenith nutrition's slim shake into your breakfasts shake if you plan on replacing your breakfast with this shake. Its downright easy and quick to prepare this one , plus its packed with refreshing fruits or green leafy veggies! Blend your juice with 3 scoops of Zenith Nutrition's slim shake and make way for a high in protein and healthy juice within minutes ! Be it your favorite strawberry yogurt or yogurt smoothie, this slim shake will make for a tasty yogurt drink along with helping you to control weight!